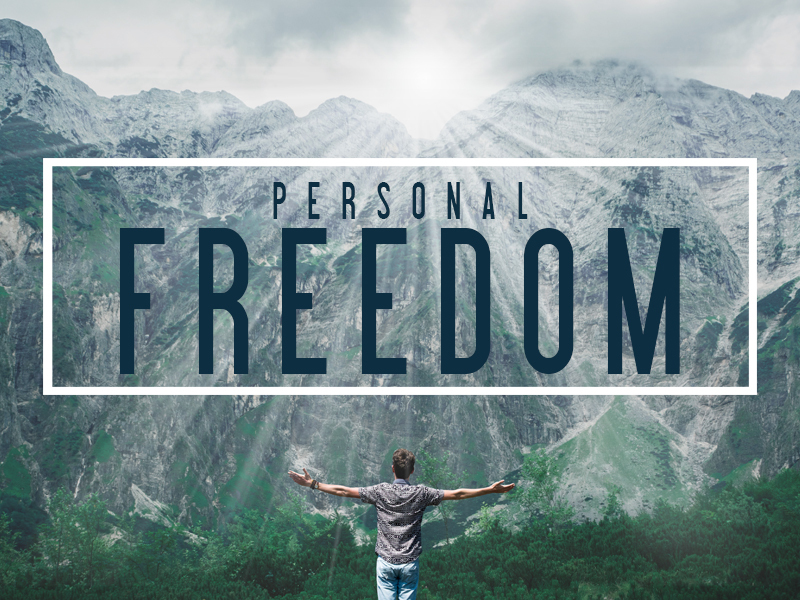 This ministry provides private, personal ministry sessions for individuals desiring to walk in freedom. If you are interested in being trained to minister to others using the Restoring The Foundation ministry tools, please sign up for more information. Details Attend Restoring the Foundations Ministry training.